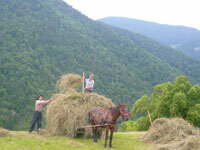 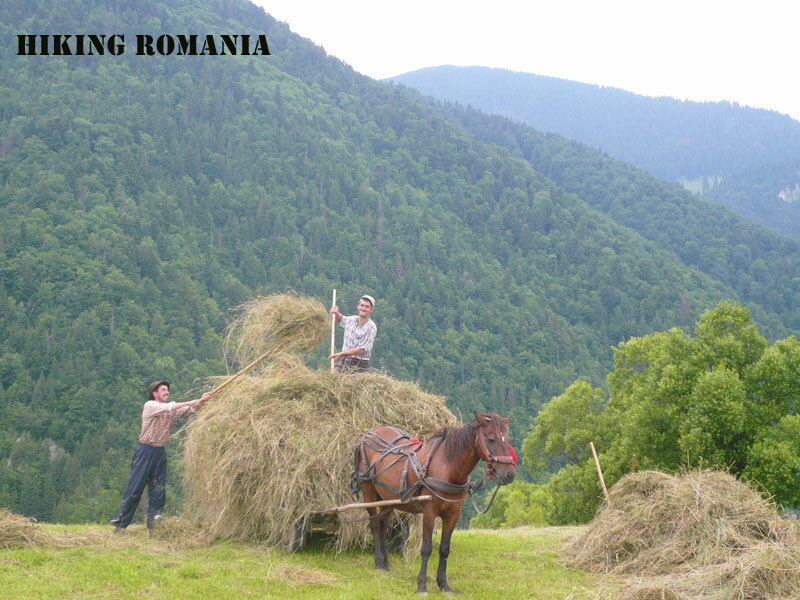 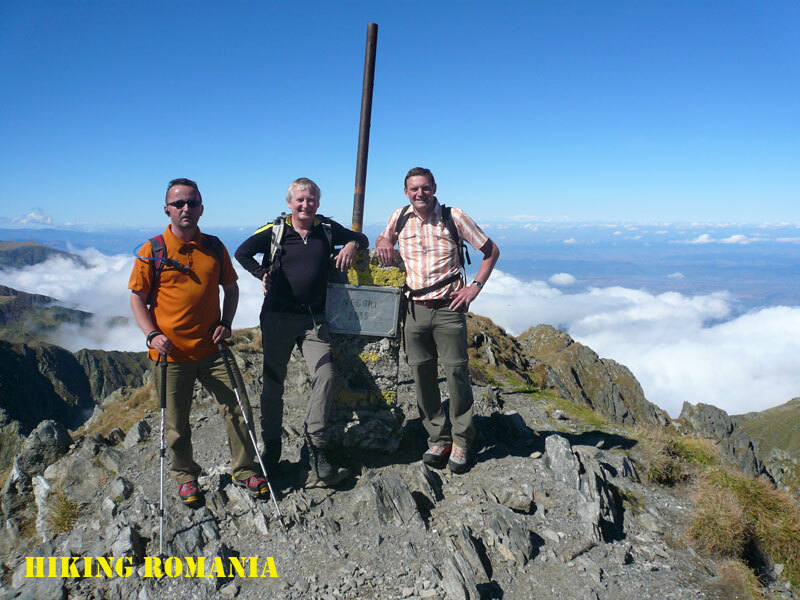 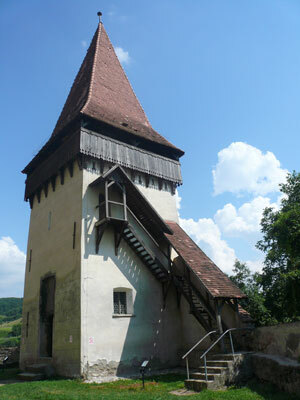 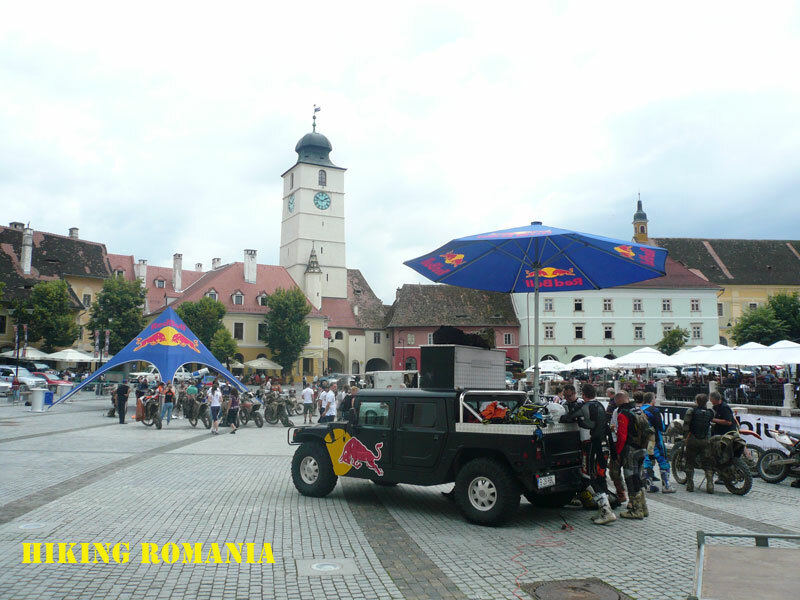 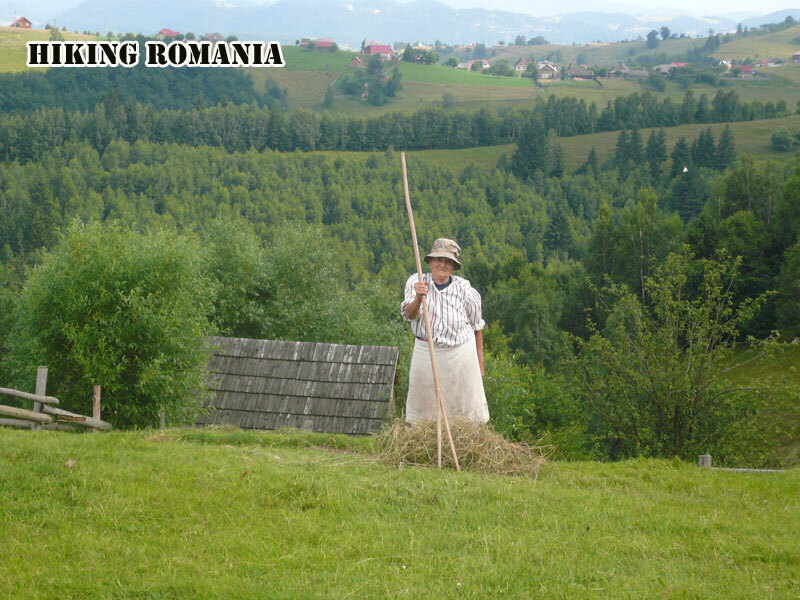 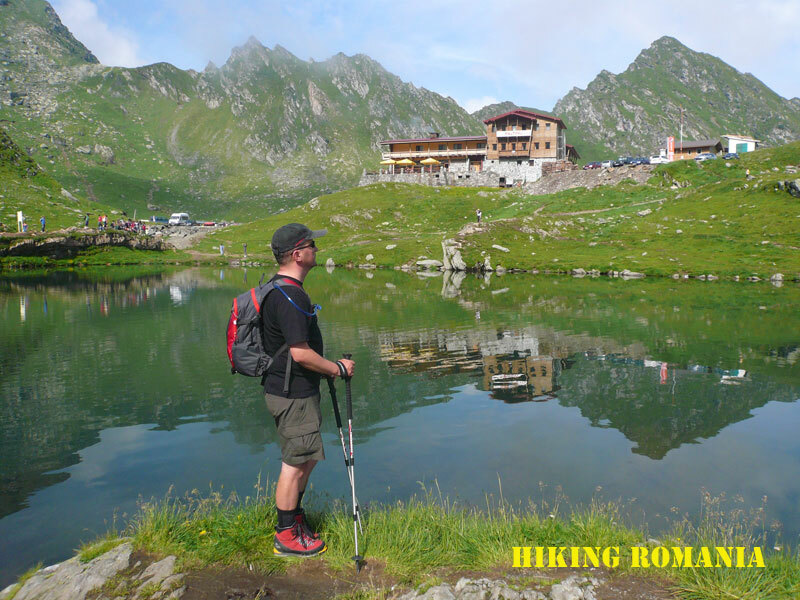 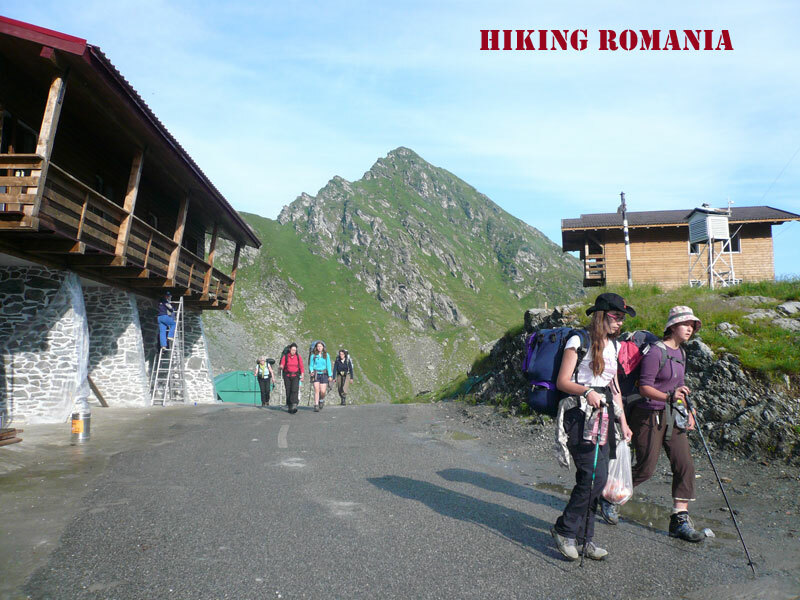 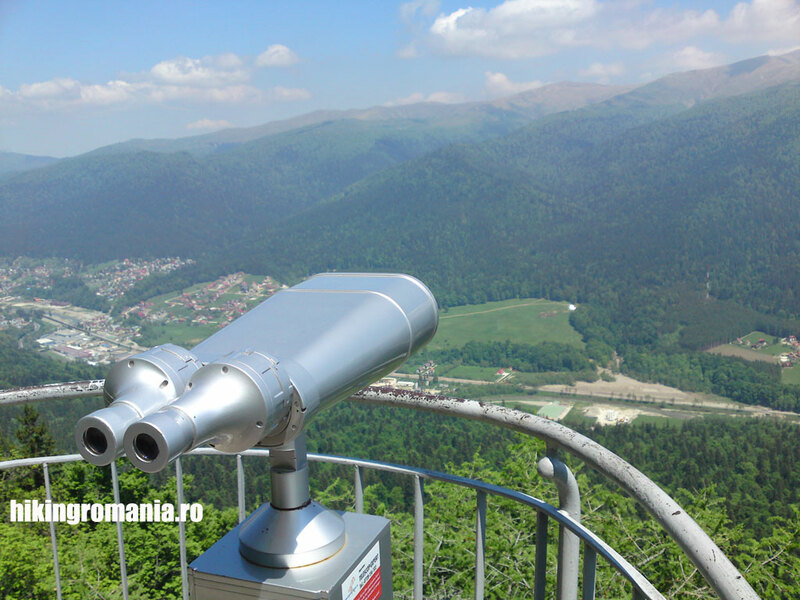 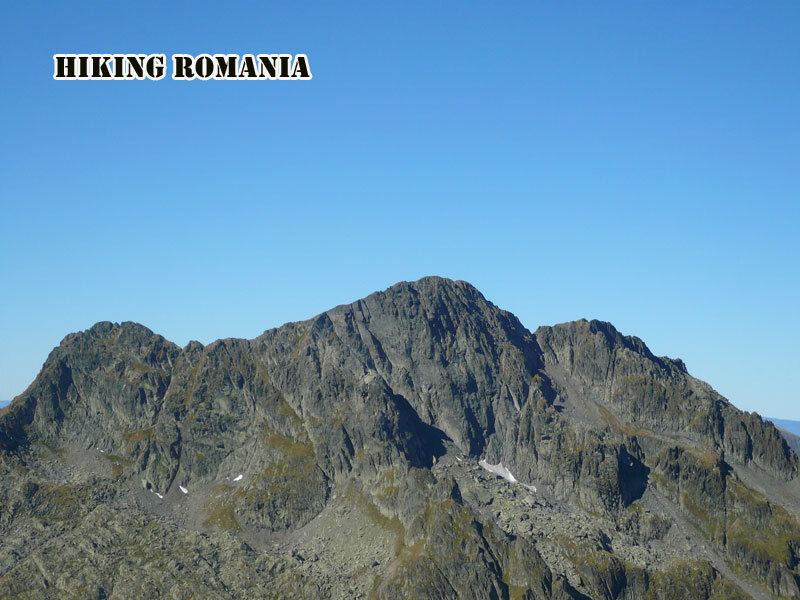 Hiking Romania specializes in Tailor-made tours and expeditions - Trekking , heli hiking, hills walking, nature, wildlife, rural culture, quad biking, mountain-biking, foto safari, film locations, - exploring Romania off-the-beaten-track. 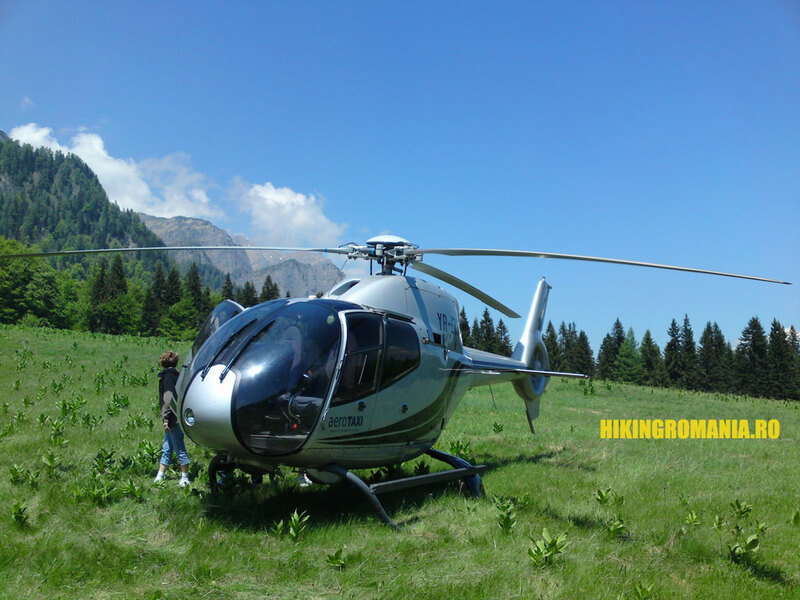 We prefer to work with individual travelers, couples, families, and small groups off up to 6 peoples ensuring your tour is perfectly tailored to your interest and not somebody else's. 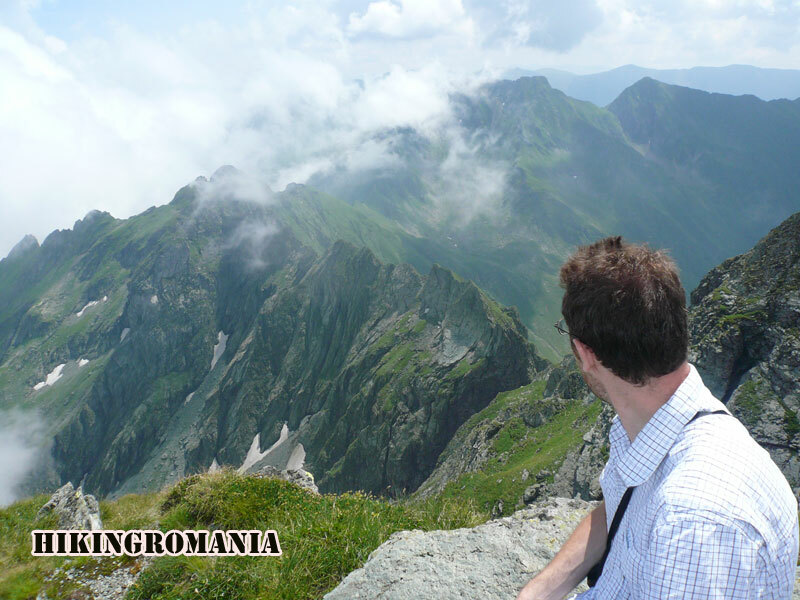 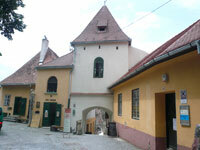 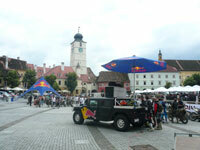 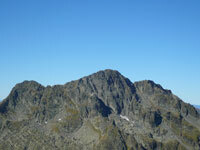 We offer you one day, weekend, 10 days, two weeks guided tour in Bucegi, Piatra Craiului, Fagaras, Retezat and Apuseni mountains.
" 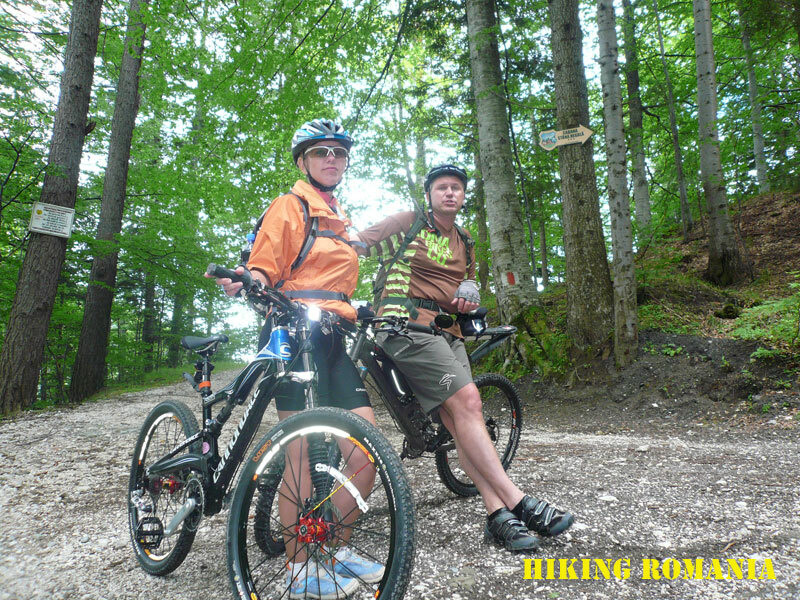 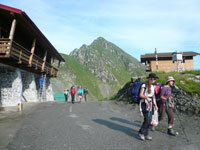 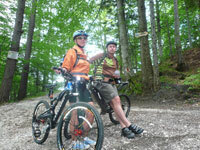 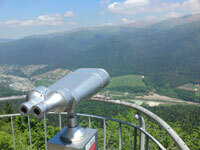 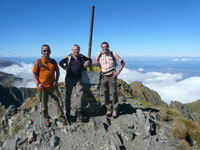 We create memories for our guests as the best mountain recreation experience... again and again "